The future lies in the hands of our children. Millions of children live in poverty, with no chance for an education, no future, no hope. Education is not free in most countries. There are school fees, supplies and school uniforms that must be provided. It has been said that hungry stomachs have no ears. Children who come to school hungry are unable to learn. 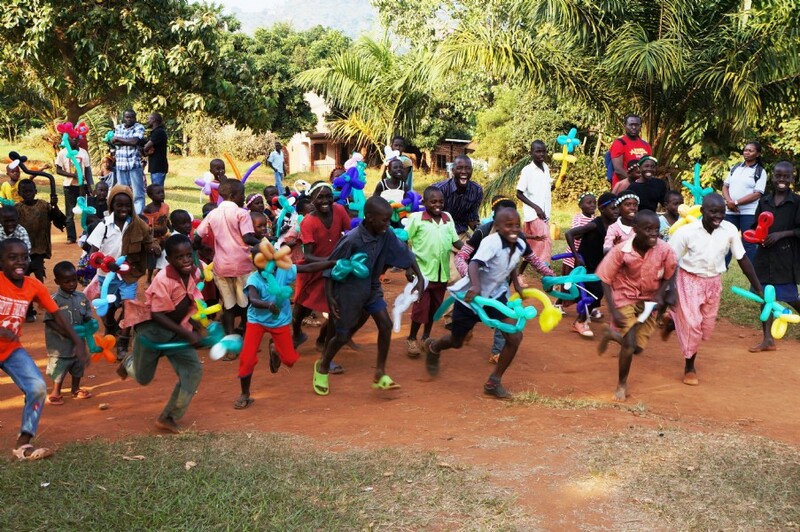 Circle of Love Foundation is reaching out to children in a number of ways. Showing love to them is crucial in reaching their hearts with the love of God. to look after orphans and widows int their distress. Children's outreach has long been a part of our outreaches. We have partnered with Crossroads KZN to provide a variety of ministry tools. In addition, we have assisted orphanages in Sri Lanka, South Africa, Uganda and Bangladesh. 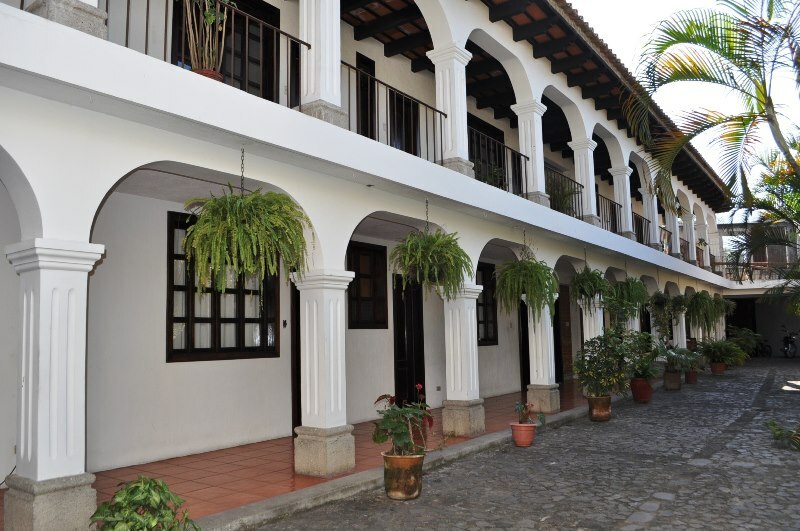 We have come along side Escuela Integrada, a school for indigent children in Guatemala and the Educare programs in South Africa. 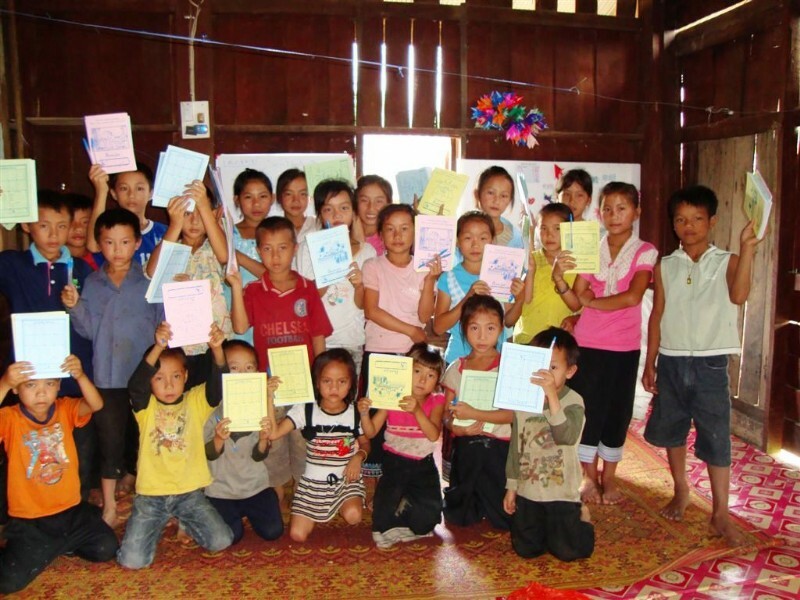 We have assisted some children in Laos with school supplies. 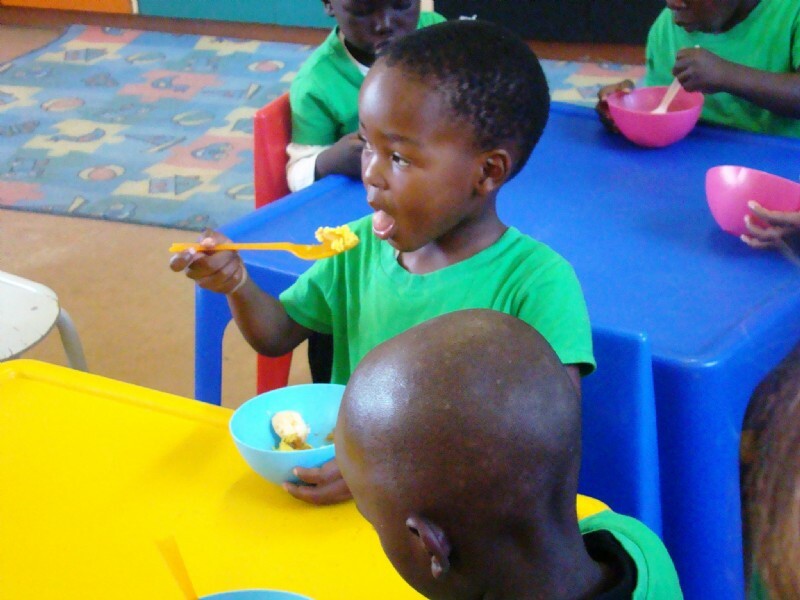 We actively contribute to feeding at schools in South Africa, Guatemala and Bangladesh. We have provided shoes for students in Guatemala and have given quilts in Guatemala, South Africa and Laos. 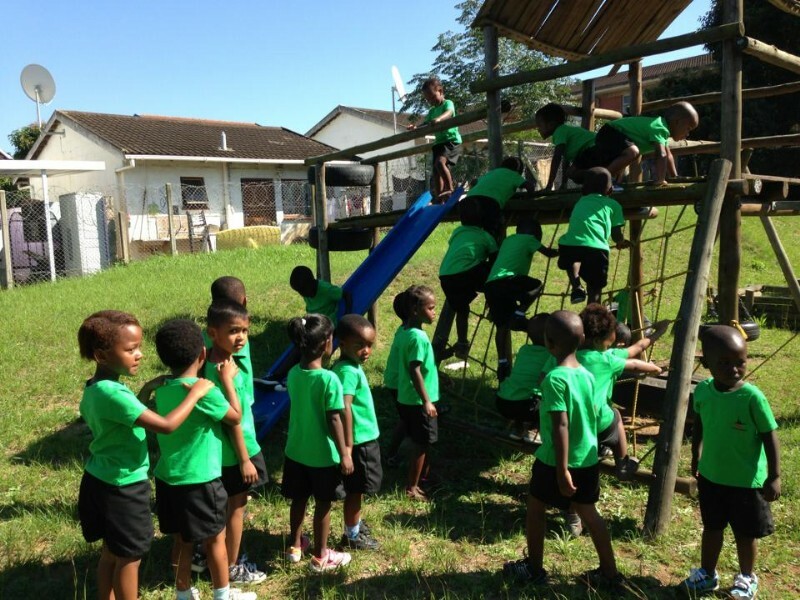 We have built a few playgrounds to provide a safe play area for young students. We have provided a water supply and medicine for students in Bangladesh. 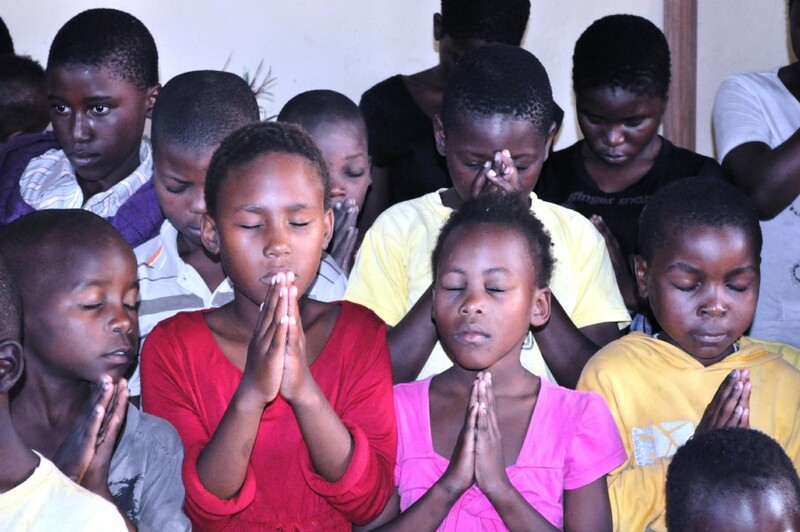 We are partnering with CrossroadsKZN to establish Sunday Schools for the children. Some of these have developed into churches.